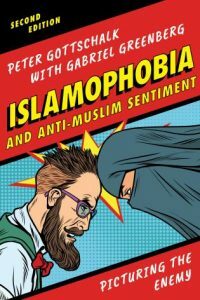 Peter Gottschalk, professor of religion, and history major Gabriel Greenberg ’04 are the coauthors of Islamophobia and Anti-Muslim Sentiment: Picturing the Enemy, Second Edition, published in July 2018 by Rowman and Littlefield Publishers. The duo released Islamophobia: Making Muslims the Enemy in August 2007. Islamophobia explores anxieties surrounding anti-Muslim sentiments through political cartoons and film. After providing a background on Islamic traditions and their history with America, it graphically shows how political cartoons and films reveal a casual demeaning and demonizing of Muslims and Islam from both sides of the political aisle. 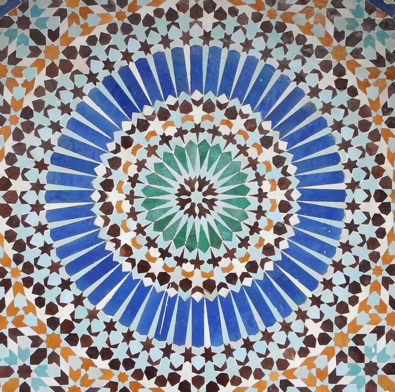 Islamophobia and Anti-Muslim Sentiment offers both insights into American culture’s ways of “picturing the enemy” as Muslim, and ways of moving beyond antagonism. “The new edition adds two new chapters and makes many changes to account for the rise of President Trump and mainstream white nationalism,” Gottschalk explains. 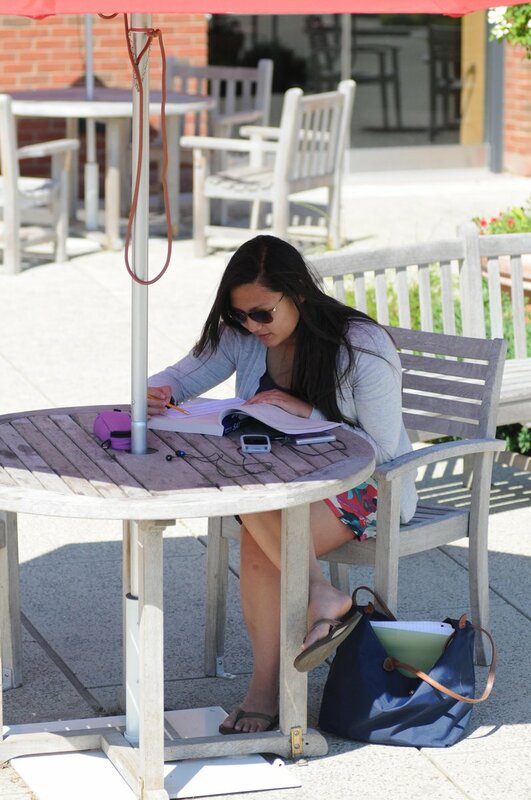 The book also incorporates parts of Greenberg’s honors thesis at Wesleyan and features more than 50 images that highlight Islamophobia and anti-Muslim bias from conservative and liberal media outlets alike. Gottschalk also is director of the Office for Faculty Career Development and coordinator of the Muslim studies certificate. 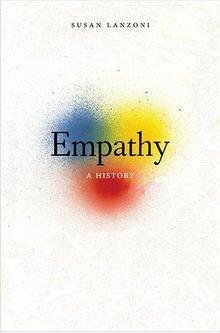 His books, which include American Heretics and Religion, Science, and Empire, draw on his research and experience in India, Pakistan, and the United States. Greenberg lives with his wife and kids in New Orleans. He is the congregational rabbi of a historic synagogue, and also serves as the rabbi for Avodah: New Orleans, a local service corps that seeks to address effects and root causes of poverty in the city. 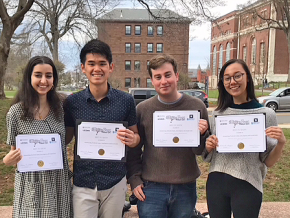 The Wesleyan Refugee Project hosted a panel discussion on “Islamophobia in the Age of Trump” on Dec. 7 in Usdan Univesity Center. Speakers included Peter Gottschalk, professor of religion, professor of science in society, director of the Office of Faculty Career Development; Patricia Rodriguez Mosquera, associate professor of psychology, associate professor of feminist, gender and sexuality studies; and Muslim Chaplain Sami Aziz. The certificate, approved by the faculty on April 25, was proposed by steering committee members Peter Gottschalk, professor of religion, director of the Office of Faculty Career Development; Typhaine Leservot, associate professor of French studies, chair of the Romance Languages and Literatures Department, associate professor of letters; and Ioana Emy Matesan, assistant professor of government, tutor in the College of Social Studies. 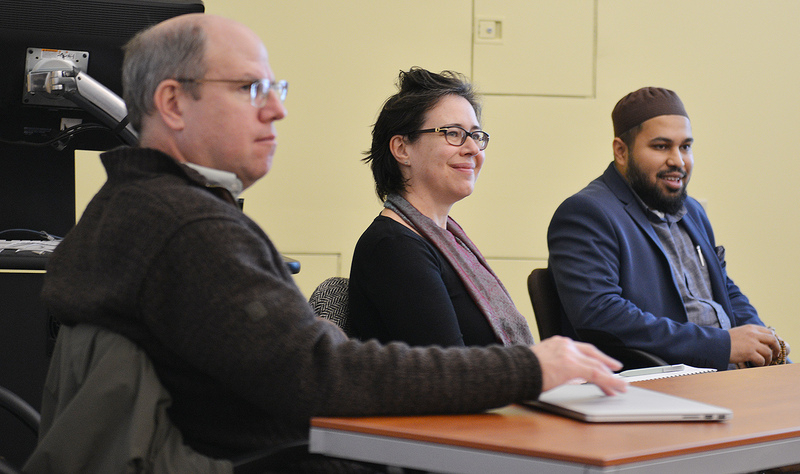 The Muslim Studies Certificate will mirror an existing certificate in Jewish and Israeli Studies. 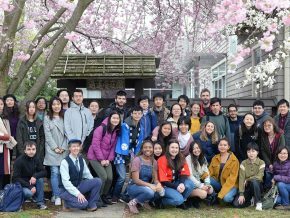 Students must complete six designated courses in a range of areas, including contemporary society and practice; literary, artistic and musical studies; and historical inquiry. Courses involving Muslim studies already offered by more than a dozen faculty members will be included. 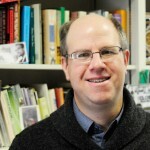 Peter Gottschalk, professor of religion, professor of science in society, was featured in a CBS special on March 28, “Faith in America: A History.” The program covered a history of Catholic, Jewish and Muslim intolerance in the U.S.
Gottschalk also is director of the Office of Faculty Career Development. Professor of Religion Peter Gottschalk recently authored an article, “Who are the Sufis and why does ISIS see them as threatening,” which appeared on Raw Story and The Conversation. First, some Sufis – as illustrated by Rabia, the Sufi from Basra – deliberately flout the Islamic conventions of their peers, which causes many in their communities to condemn their unorthodox views and practices. Second, many Muslims, not just militants, consider shrine devotion as superstitious and idolatrous. The popularity among Muslims and non-Muslims of tomb veneration alarms many conservative Muslims. When a Sufi tomb grows in reputation for its miraculous powers, then an increasing number of people begin to frequent it to seek blessings. The tombs often become a gathering place for Hindus, Christians, Sikhs and people from other faiths. Special songs of praise – “qawwali” – are sung at these shrines that express Islamic values using the imagery of love and devotion. However, Islamist groups such as the Taliban reject shrine worship as well as dancing and singing as un-Islamic (hence their assassination of the world-famous qawwali singer Amjad Sabri). In their view, prayers to Sufis are idolatrous. 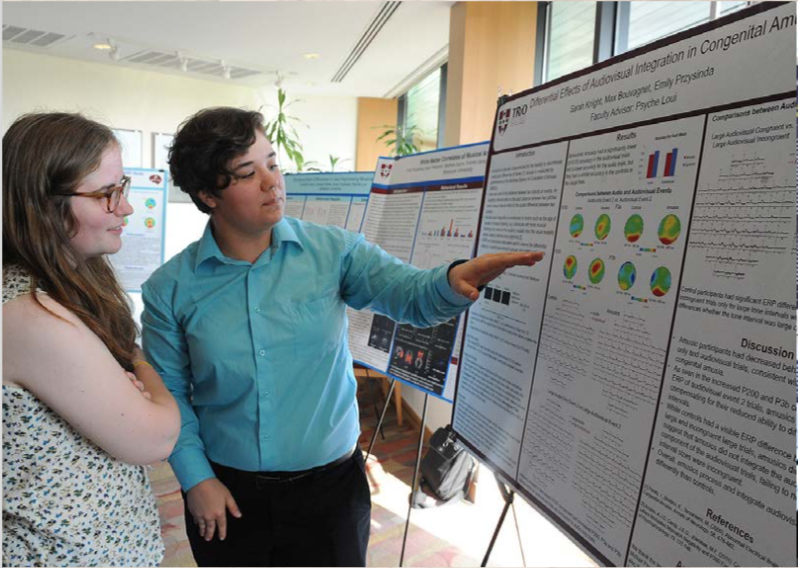 Gottschalk also is professor of science in society, and director of the Office of Faculty Career Development. In the wake of the unparalleled homophobic violence committed in Orlando this month, and the Islamophobic and anti-Muslim sentiments expressed only hours later (notably, by presidential candidate Donald Trump), Professor of Religion Peter Gottschalk writes an op-ed for Inside Sources about the deep roots of all three in America. Raised in the United States, perhaps (killer Omar) Mateen’s homophobia stemmed, at least in part, from the same fears from which mine did. However, it seems significant that his father reported that Mateen’s outrage was piqued recently when the killer’s 3-year-old son saw two men kissing. In addition to whatever childhood antipathies with which he likely grew up, his homophobic-fueled fury seemingly also fed on fears that public gay life represented a threat to his family, if not to society in general: attitudes still expressed by too many Americans. 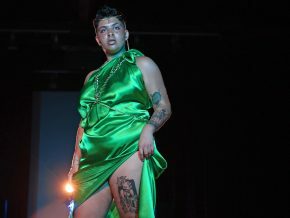 It is here that the homophobia still sadly endemic in America intersects with an Islamophobia that also has a long history. Donald Trump lost no time connecting Mateen’s horrible violence to his demand that all Muslim immigration into the United States temporarily cease. His speeches repeat tired stereotypes debunked too long ago to be accidental. The Republican presidential nominee consistently uses “Muslim” and “Middle Eastern” as interchangeable terms, even though the overwhelming majority of Muslims live outside that region, which is also populated by sizable Christian and Jewish populations. An uncritical audience would likely ask why — if the children of migrants might radicalize — might not the third, fourth or 10th generation do so? Are not nearly all Muslims therefore suspect? 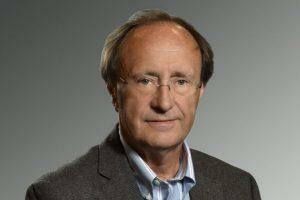 Gottschalk is also professor of science in society. Peter Gottschalk was named the Director of the Center for Faculty Career Development for a three-year term starting July 1. 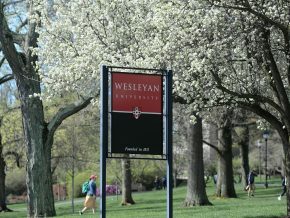 Gottschalk is currently Professor of Religion and has been at Wesleyan since 2002. He earned his BA at the College of the Holy Cross, his MA at the University of Wisconsin-Madison, and his PhD at the University of Chicago. 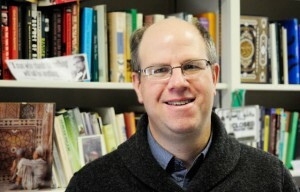 Gottschalk has co-edited one volume, co-authored another with a Wesleyan student, and authored three monographs, including the recent Religion, Science, and Empire: Classifying Hinduism and Islam in British India. His work has also been published in The Los Angeles Times and the OnFaith website formerly of The Washington Post, and his teaching has been recognized with an NEH Enduring Questions grant. Professor of Religion Peter Gottschalk is the recipient of a $20,000 National Endowment for the Humanities “Enduring Questions” grant. 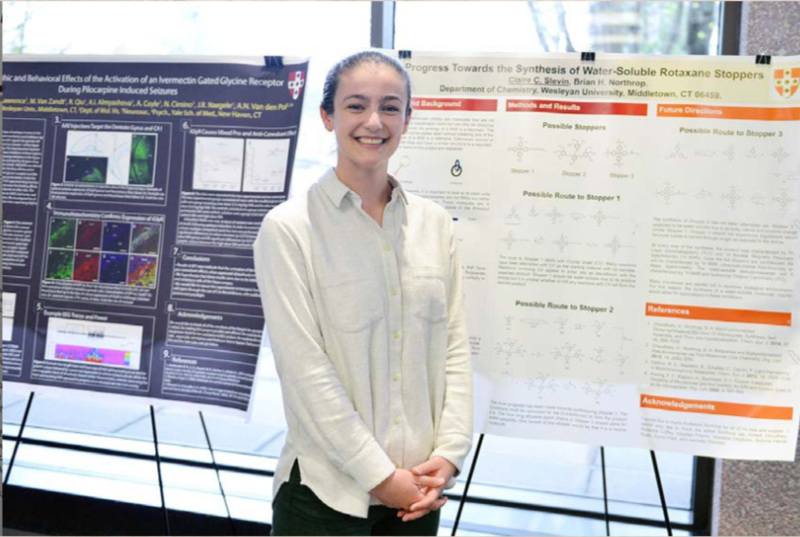 Over the last five annual competitions, this competitive grant program received approximately 200 applications each year on average, and funded only 19 awards each year. 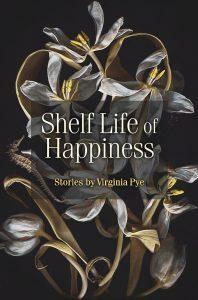 New book by Peter Gottschalk. 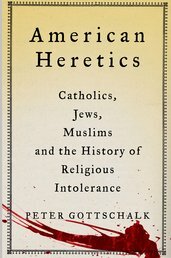 Professor of Religion Peter Gottschalk recently authored a new book, American Heretics: Catholics, Jews, Muslims, and the History of Religious Intolerance, published by Palgrave Macmillan in November 2013. The book chronicles the history of religious intolerance in the U.S. – from persecution of Irish and German Catholics in the mid-19th century to today’s discrimination against Muslims, Sikhs and other religious groups. Through the historical record it presents, the book challenges the notion that the U.S. is a stronghold of religious freedom. Gottschalk’s book recently was featured in a holiday book round-up in the Chicago Tribune. Peter Gottschalk, professor of religion, is the author of Religion, Science, and Empire Classifying Hinduism and Islam in British India, published by Oxford University Press in November 2012. In this 448-page book, Gottschalk offers a compelling study of how, through the British implementation of scientific taxonomy in the subcontinent, Britons and Indians identified an inherent divide between mutually antagonistic religious communities. England’s ascent to power coincided with the rise of empirical science as an authoritative way of knowing not only the natural world, but the human one as well. The British scientific passion for classification, combined with the Christian impulse to differentiate people according to religion, led to a designation of Indians as either Hindu or Muslim according to rigidly defined criteria that paralleled classification in botanical and zoological taxonomies. Through an historical and ethnographic study of the north Indian village of Chainpur, Gottschalk shows that the Britons’ presumed categories did not necessarily reflect the Indians’ concepts of their own identities, though many Indians came to embrace this scientism and gradually accepted the categories the British instituted through projects like the Census of India, the Archaeological Survey of India, and the India Museum. Today’s propogators of Hindu-Muslim violence often cite scientistic formulations of difference that descend directly from the categories introduced by imperial Britain. Religion, Science, and Empire will be a valuable resource to anyone interested in the colonial and postcolonial history of religion in India. 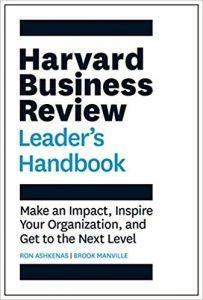 Book edited by Peter Gottschalk. 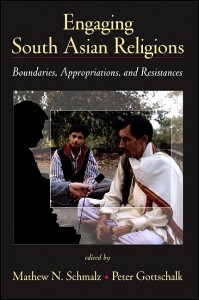 Peter Gottschalk, chair and professor of religion, is the editor of the book, Engaging South Asian Religions: Boundaries, Appropriations, and Resistances, published by the State University of New York Press in May 2011. The book looks at Western understandings of South Asian religions and indigenous responses from precolonial to contemporary times. Focusing on boundaries, appropriations, and resistances involved in Western engagements with South Asian religions, this volume considers both the pre- and postcolonial period in India, Pakistan, and Bangladesh. It pays particular attention to contemporary controversies surrounding the study of South Asian religions, including several scholars’ reflections on the contentious reaction to their own work. Other issues explored include British colonial epistemologies, Hegel’s study of South Asia, Hindu-Christian interactions in charismatic Catholicism and the canonization of Francis Xavier, feminist interpretations of the mother of the Buddha, and theological controversies among Muslims in Bangladesh and Pakistan. 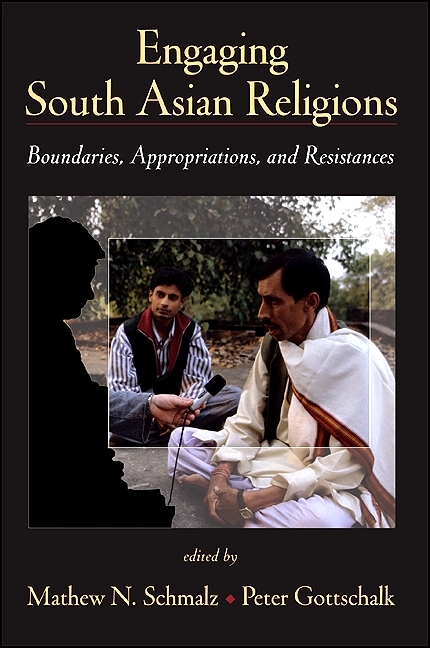 By using the themes of boundaries, appropriations, and resistances, this work offers insight into the dynamics and diversity of Western approaches to South Asian religions and the indigenous responses to, involvements with, and influences on them. 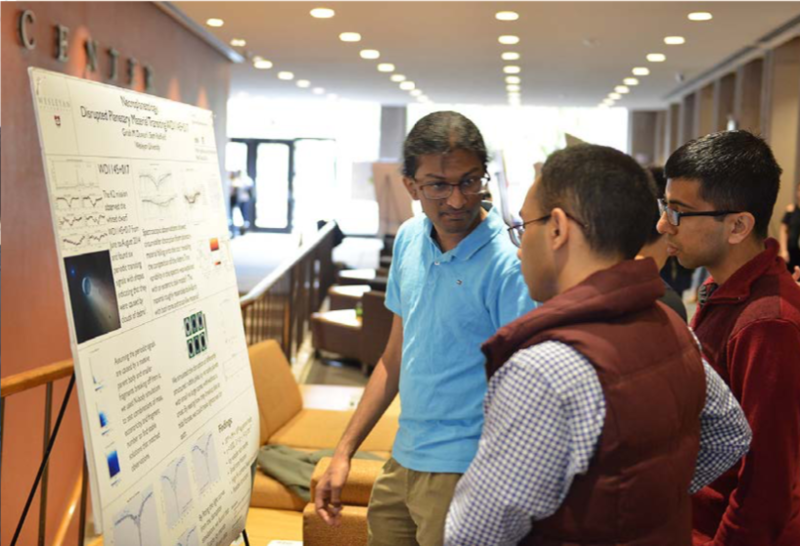 Tomorrow from 12:30 - 2:00 p.m., stop by the Exley Science Center Lobby to view poster presentations by honors and MA students from the Natural Sciences and Mathematics Division. Refreshments will be provided!